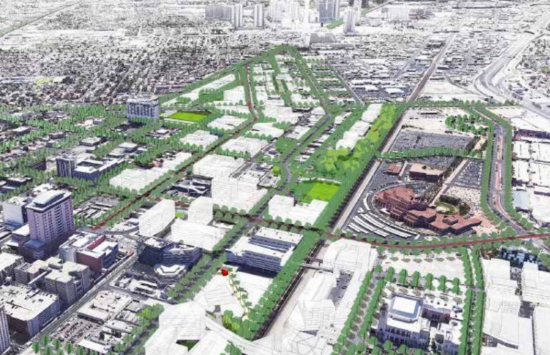 The City of Las Vegas could soon adopt a major new master plan for the next 20 plus years. City officials are considering an alternative to replace the current master plan, the Downtown Centennial Plan, that was adopted in 2000. 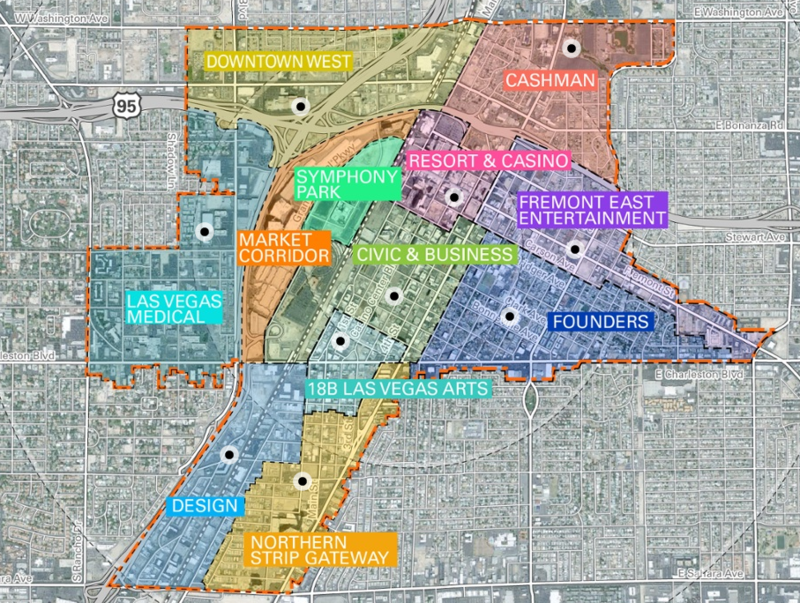 The new 5.5 square mile plan for downtown Las Vegas envisions better connected downtown neighborhoods, transit-oriented development surrounding proposed transit and light rail stations, arts and culture districts, greened boulevards, parks, markets, and more. 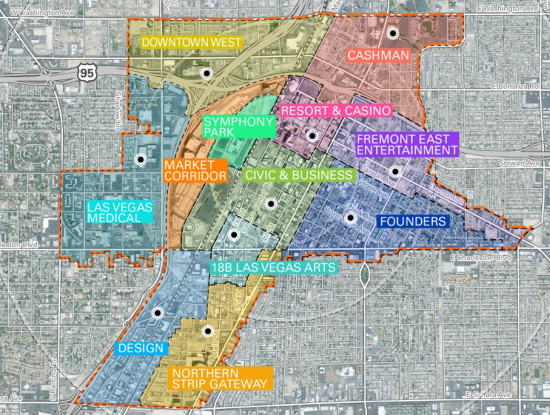 “The new master plan extends the boundaries of the focus area to include the Las Vegas Medical District on Charleston Boulevard; the historic West Las Vegas neighborhood; the area surrounding Cashman Center; and a quadrant south of the Fremont East entertainment district that city planners say is ripe for development,” writes the Las Vegas Sun. 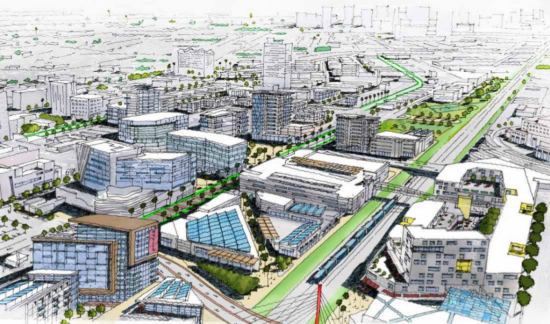 The area around the Cashman District is also getting attention, with ideas to create a mixed-use district by converting Cashman Field into a professional stadium while developing the surrounding property. The proposal pitches restaurants, community, and other public spaces alongside a variety of residential types (apartments, townhomes, duplexes, and condos). The city is working with local and regional consultants including Kubat Consulting, RTKL Associates, The Integral Group, Fehr and Peers, among others. The planning process started over a year and a half ago, in October 2014. 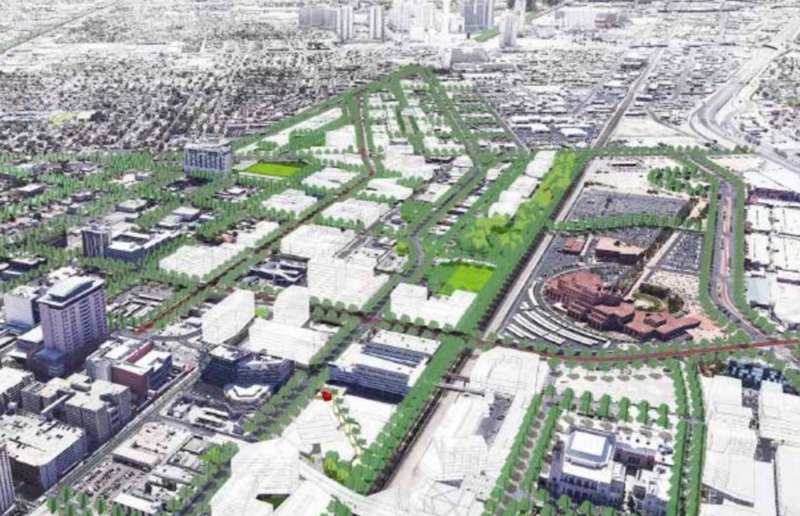 Two weeks ago, officials presented the master plan to the Las Vegas Planning Commission for discussion. 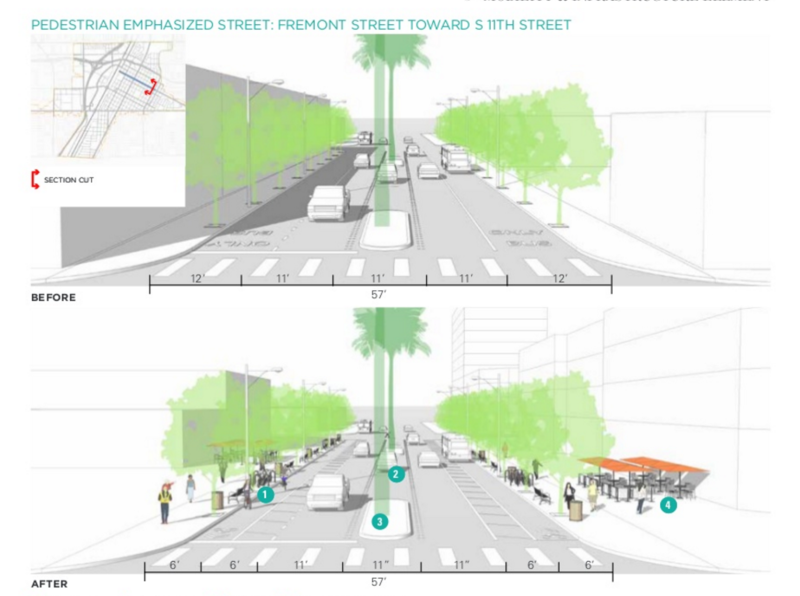 On May 18, the Las Vegas City Council will vote on the plan. 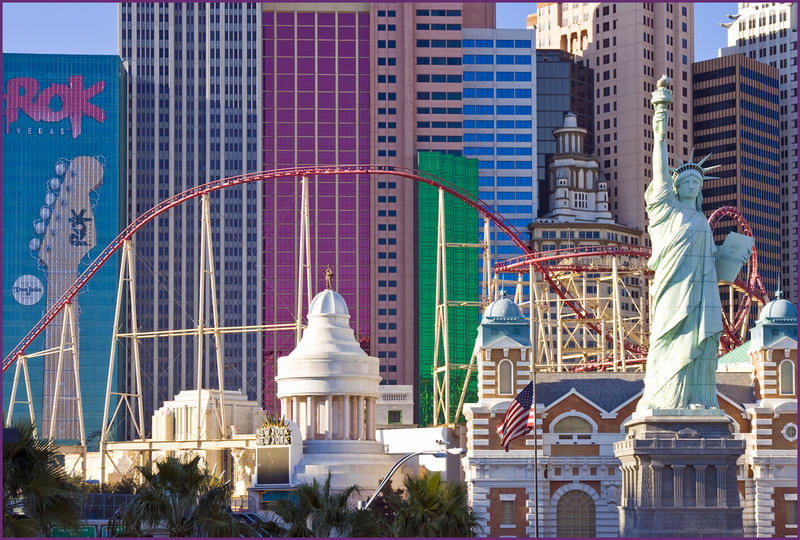 If adopted, Las Vegas city planners are expected to prepare an implementation plan by December 2016, helping to smooth the transition between the current and proposed plans. No word yet on a budget or funding sources.